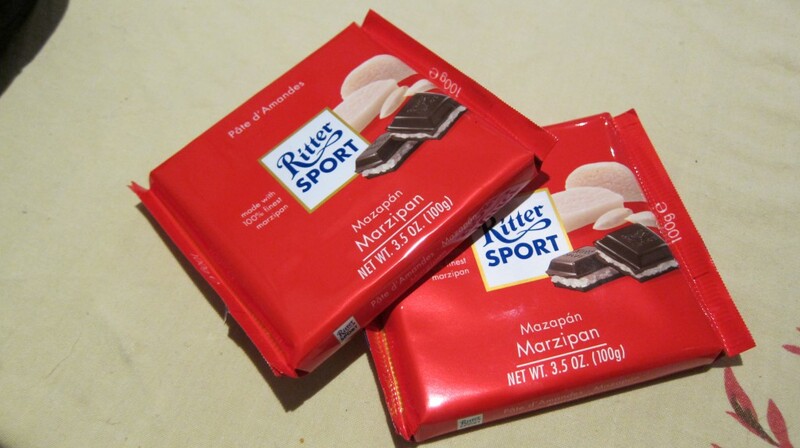 This week’s Accidentally Vegan feature is… Ritter Sport Bar Marzipan! I’ll never forget the day, nearly a decade ago, when a new candy bar appeared on the shelves at my corner store. It looked so intriguing, with its bright red wrapper, unique square shape, and the word “Marzipan” boldly emblazoned on the packaging. Flipping the bar over to scrutinize the ingredients, I expected the worst. But, wait! After five thorough read-throughs, it had to be true: It was vegan! The flavor was everything I’d hoped it would be: Chocolate-y, marzipan-y (who doesn’t love an almond-and-sugar combo? ), with a hint of vanilla. Not all Ritter Sport varieties are dairy-free, though, but you’re safe if you reach for the red. 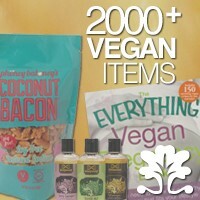 In the United States, you’ll find them at Target, Trader Joe’s, and Walgreens, among others. In France, you can snap them up at Lidl, Decathlon, and Relay newsstands. Or buy online at Amazon.